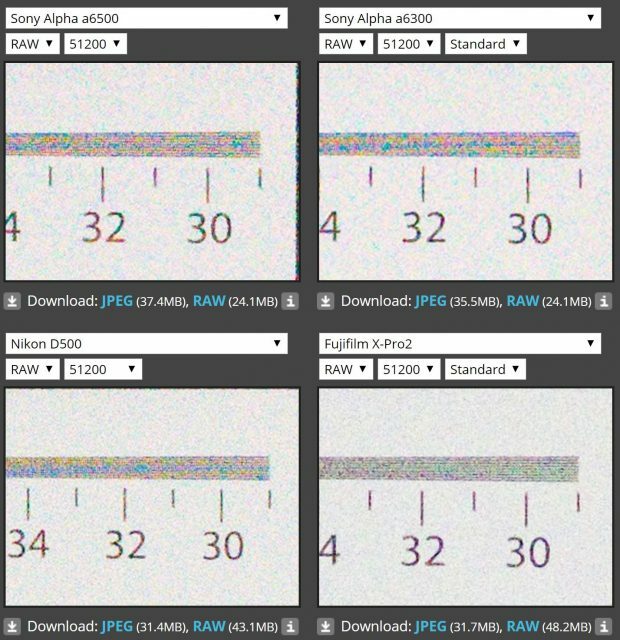 From the images above, we can see the Fujifilm X-Pro2 and Nikon D500 has better performance than Sony a6500 and a6300 in low light model. Really? All those are are ISO 12,800 boosted 2 stops in-camera. A task better left to RAW editors. Try true max ISOs and you’ll see that they’re all even. 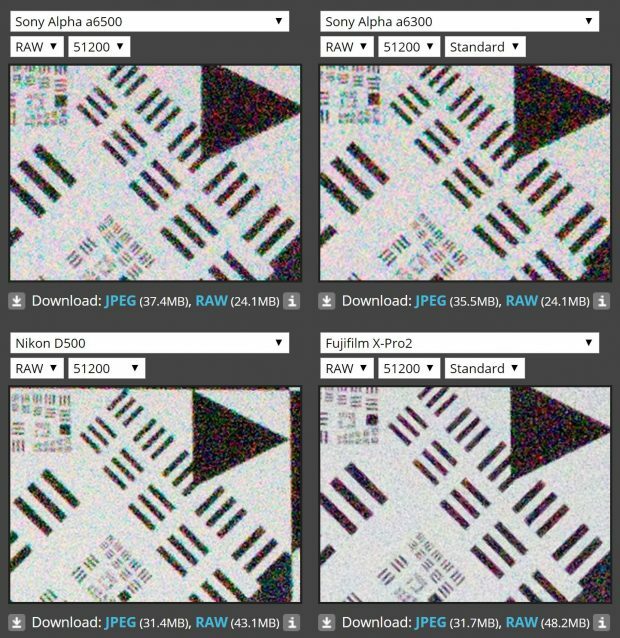 Lol, the fuji is a stop under on iso (fuji lie on iso) and has NR applied to the raws. 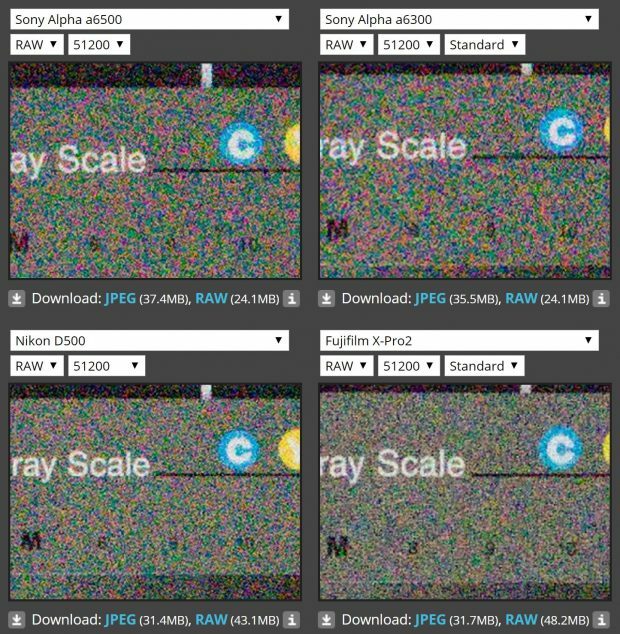 The nikon has chroma NR applied to the raw. Next Next post: Rumors: FE 16-35mm f/2.8 GM Lens Price Around $2,198 !